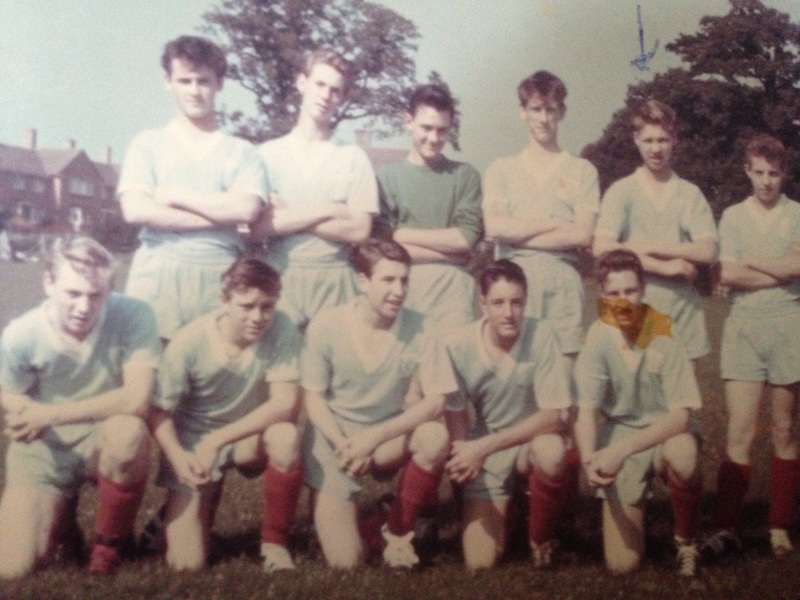 This is a photo of Clarendon Old Boys football team. Play away to Bennetts End in 1960-61 From back L/R Tony Moore, Ray Burfitt, Tony Driscoll,Brian Crockett, Ray Smith, ———, Front L/R John Smith, John Johnson, Bill Banfield, Alan McDonald, Clifford Johnston. This page was added on 11/09/2018.